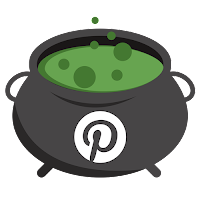 Tips, tricks and treats for your best Halloween ever! 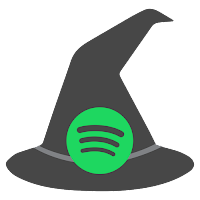 At the risk of sounding like one of those types, the inspiration for Modern Halloween Hits really came to me as I was listening to a few of my favorite songs from popular artists that hadn't been released as singles, so a majority of people probably haven't heard of them. 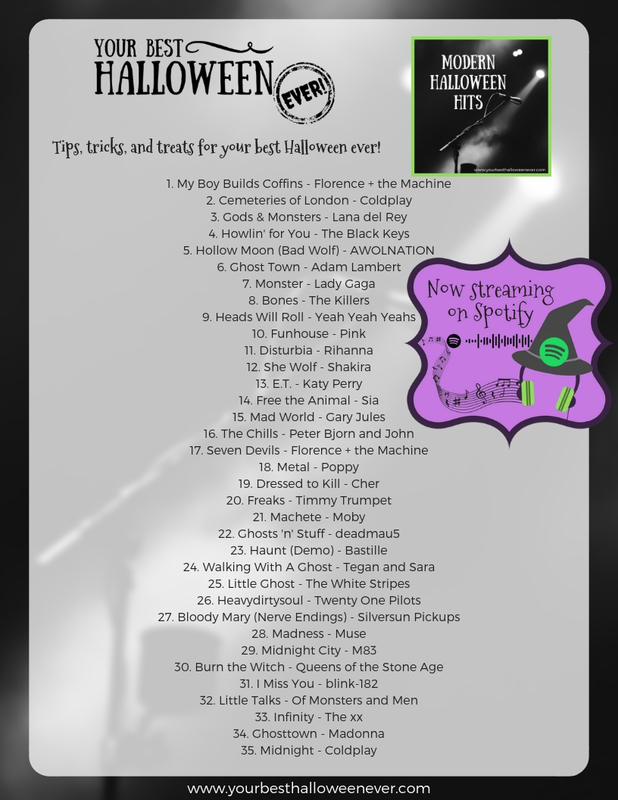 (I know, I know...) This batch of songs, though, definitely skewed to the spookier side, whether in their lyrics or their feeling, and struck me as perfect for Halloween! 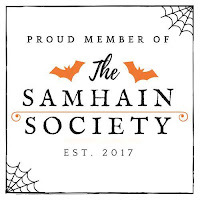 From there, I got to thinking about the songs that might wind up on a modern Halloween party mix, almost like a younger sibling to Halloween Party Staples, and Modern Halloween Hits was born! 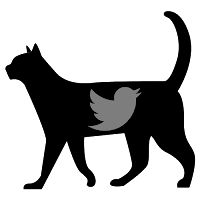 On this playlist, you'll find music from an array of genres, including indie pop, alternative rock, and even a little techno. You'll probably hear some songs you've heard before, and may be surprised to find new songs from artists you know very well! 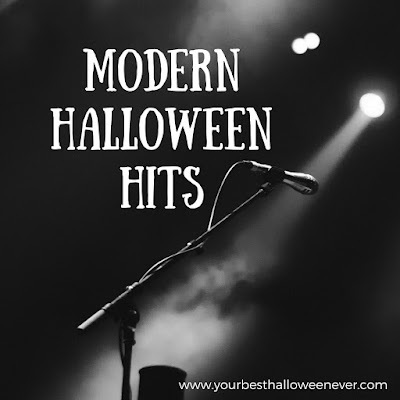 So if you love the classics just as much as I do, but you're looking to branch out this year with a new Halloween party playlist, I've got you covered with these Modern Halloween Hits! 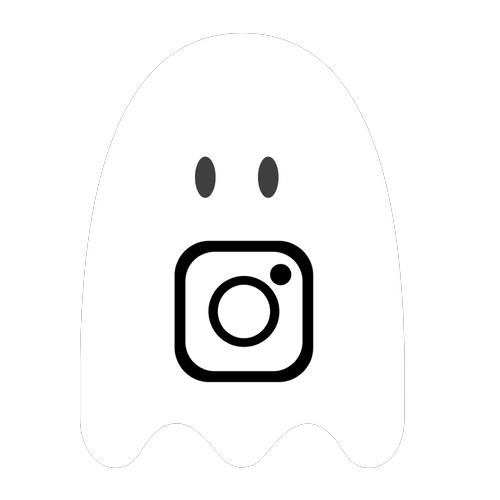 Hi there - or as a ghost might say, "Boo!" - and welcome to Your Best Halloween Ever! 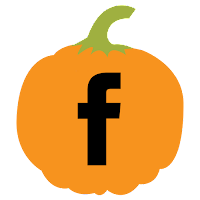 Click here to learn more about the site and the Halloween lovers who created it. © 2019 Your Best Halloween Ever (A Belfort Media Publication).